What 3 pieces of advice do I believe a mother can offer that might differ from a father’s? Making a decision can last a lifetime (regarding anything) whether you decide to do something or not. It is still a decision. Men are simple, don’t add more to it. Pay close attention to someone’s love language because it is normally different from your own. Once you know what makes them feel loved then try your hardest to do that for them. The problems won’t seem as big when someone feels loved all the time. Amity Jones grew up with her father from age 8 and on. 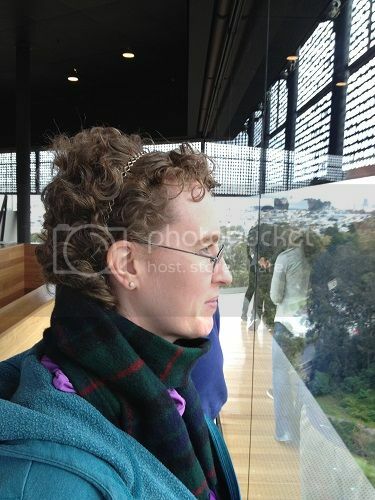 Learning the simple steps of dating, among other things, were very helpful in finding the most amazing men in her life. After she did a personal survey of her friends the last 10 years and found that they didn't really learn "how-to-date" other than from trial and error, from their dysfunctional parents, and/or their peers that didn't know what they were doing. 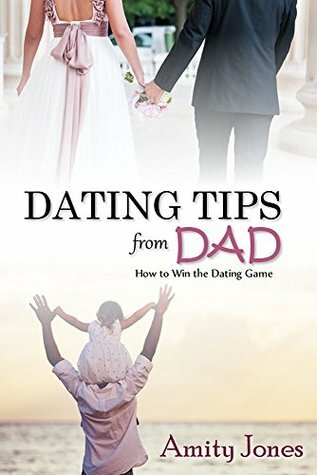 It led her to write this book to help others learn her dating tips from dad. Growing up with my father had helped me to learn valuable ways of what to do and not to do regarding dating. I am so grateful he took the time with me to make sure I would have the best type of person in my life. This book is designed to help parents talk to their kids about dating. In addition, singles that have struggled and for those back into the dating world after being out of it for a long time. In this book you will find fast ways of how to meet that guy or girl; beginning of dating; who makes the first move; great conversation starters; and when to move on. As a bonus I have some tips I have learned along the way and have found helpful for me as well as my friends I have shared them with.